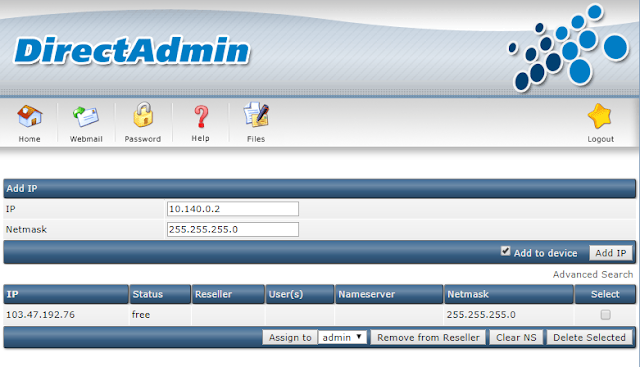 HomeWeb servers softwareDirectadminHow to setup Directadmin on Google Compute Engine VM/ Amazon cloud? 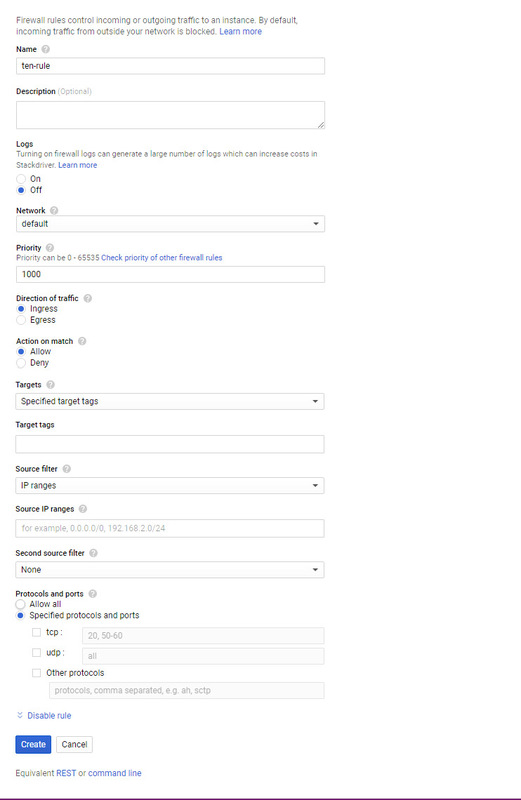 How to setup Directadmin on Google Compute Engine VM/ Amazon cloud? To install Directadmin on VPS / Server of the hosting service providers is quite simple, but the deployment of Directadmin on Google Cloud or Amazon VPS is not the same as the instructions of the software manufacturer. After tinkering with trial installation, I have successfully installed Directadmin on Google Cloud VPS, so today I write “How to setup Directadmin on Google Compute Engine VM/ Amazon cloud” to guide people how to install Directadmin. After filling and selecting items as in the picture, select Create. Create the same rule for the remaining ports 22, 2222,35000: 35999. 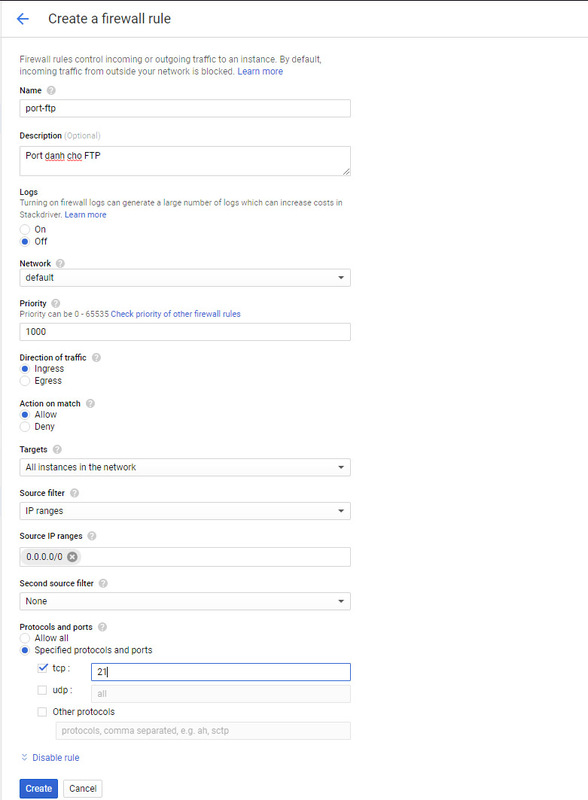 – If you cannot login SSH in the usual way, you can refer to the article How to login using SSH for my Google Cloud (Google VPS). That means you have successfully configured. 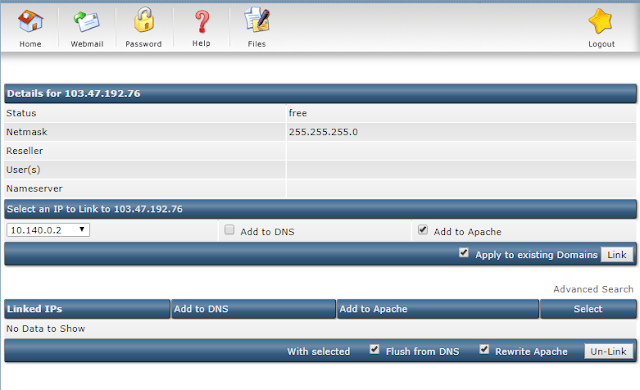 To install Directadmin, please refer to our article: How to install Directadmin on Linux? Since GCP run on a LAN/NAT and behind the firewall, we need to do some config. 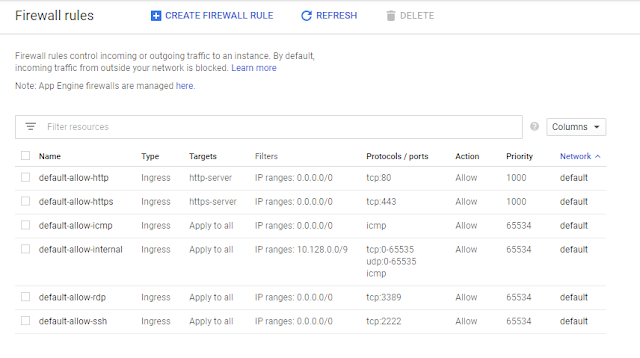 I like to use (https://www.configserver.com/cp/csf.html) to manage my firewall settings on command line and via DA.